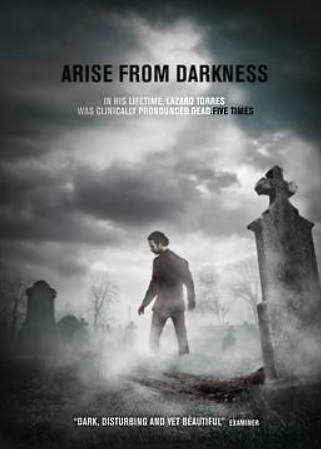 Lazaro Torres has been clinically dead five times – his psychic abilities attract everyone from the underworld to the otherworld. Only this time – it’s personal as he hunts for the killer of his own daughter – true story based in Chicago. Chicago theatrical in January 2017!